Album Cover Parodies of Panic! 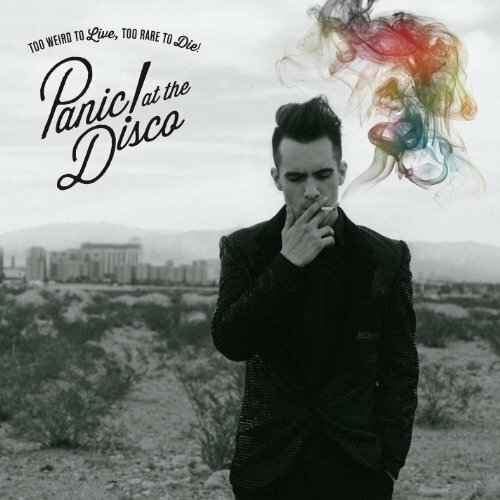 At The Disco - Too Weird To Live, Too Rare To Die! Image Parodies -> Album Covers -> P -> Panic! At The Disco - Too Weird To Live, Too Rare To Die! The first image on the page is for Panic! At The Disco - Too Weird To Live, Too Rare To Die!, followed by the original. Also check out the most recent parody covers submitted to the site.